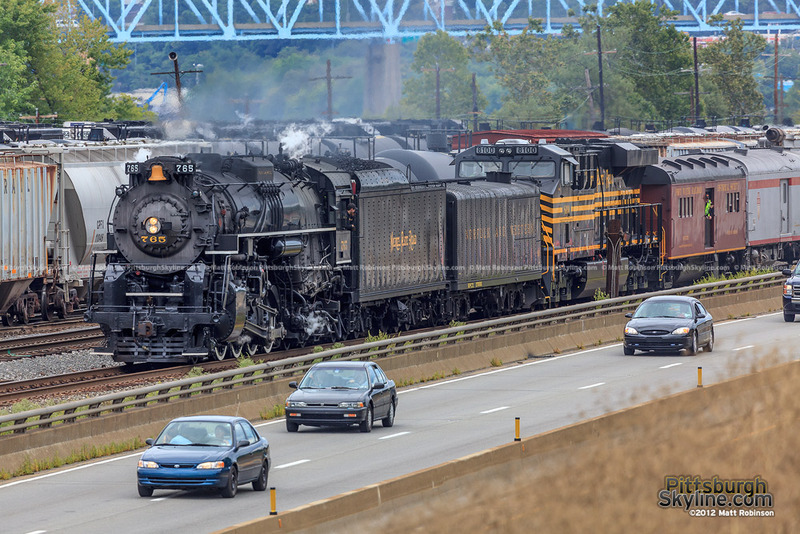 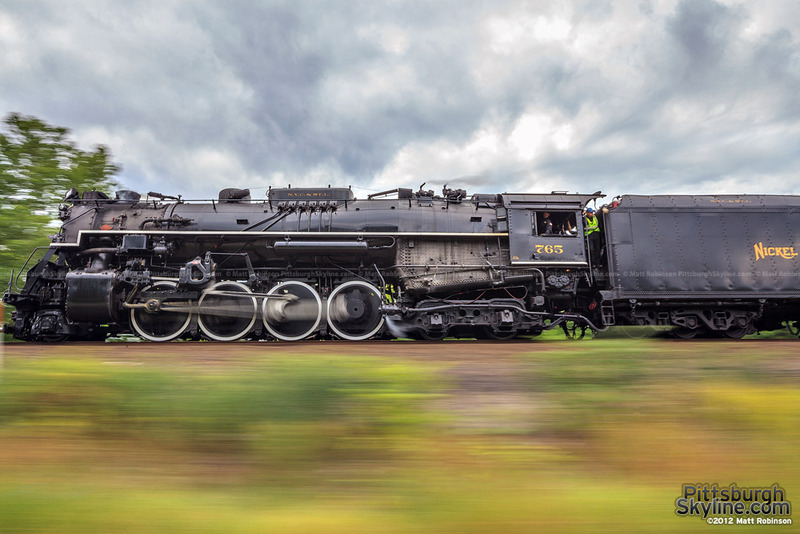 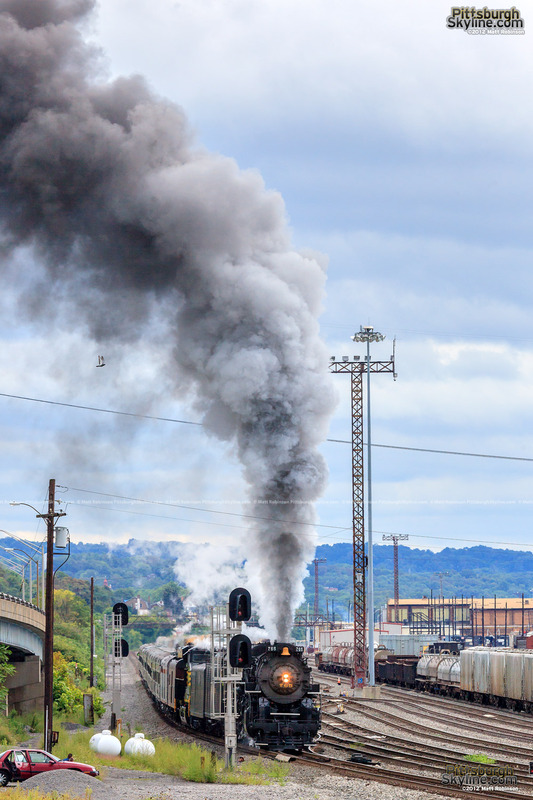 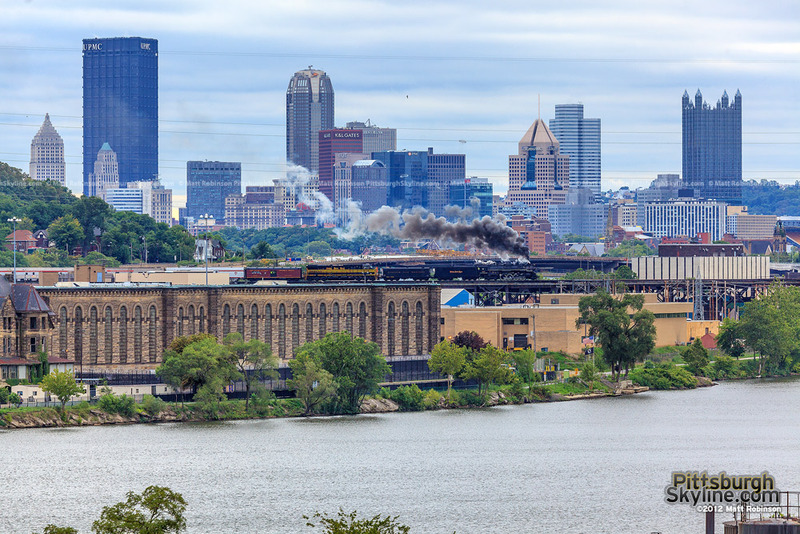 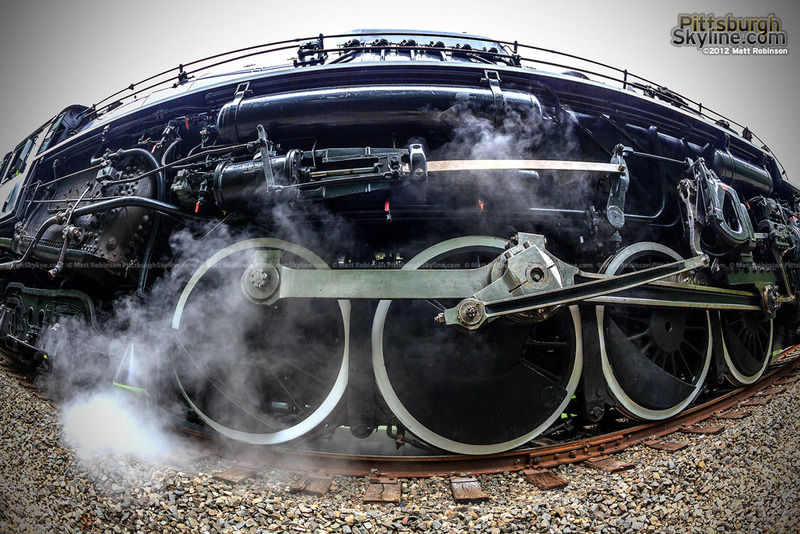 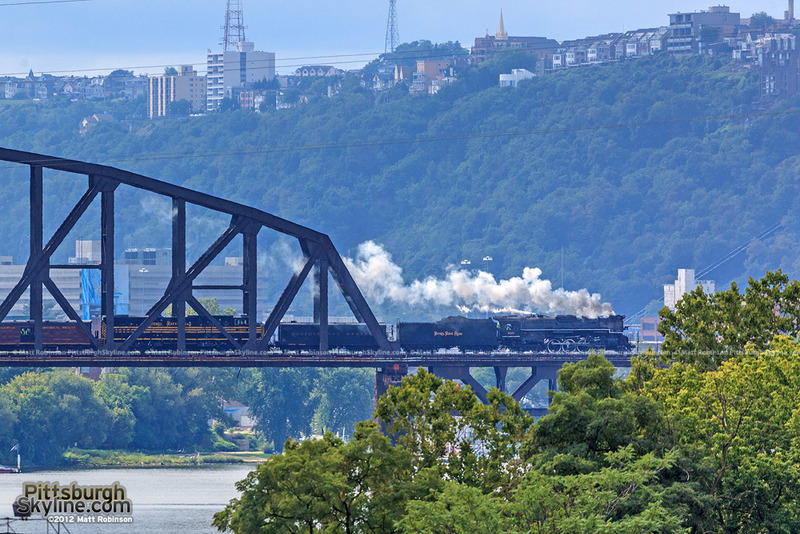 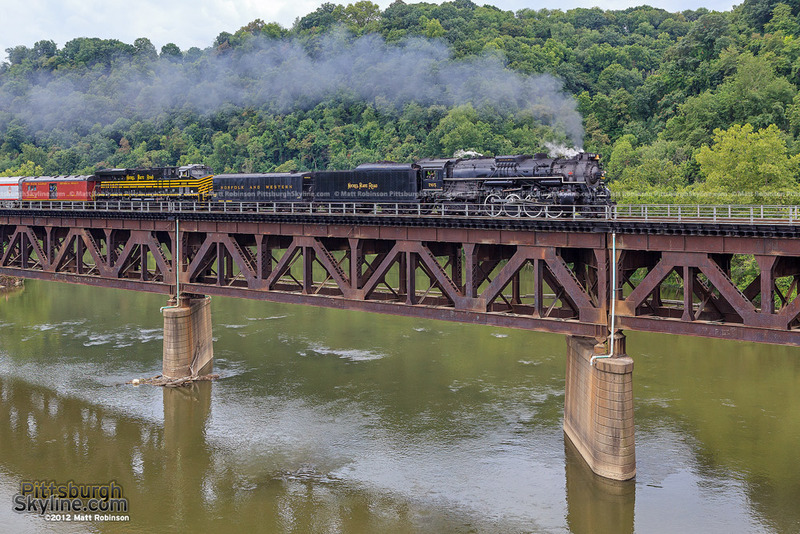 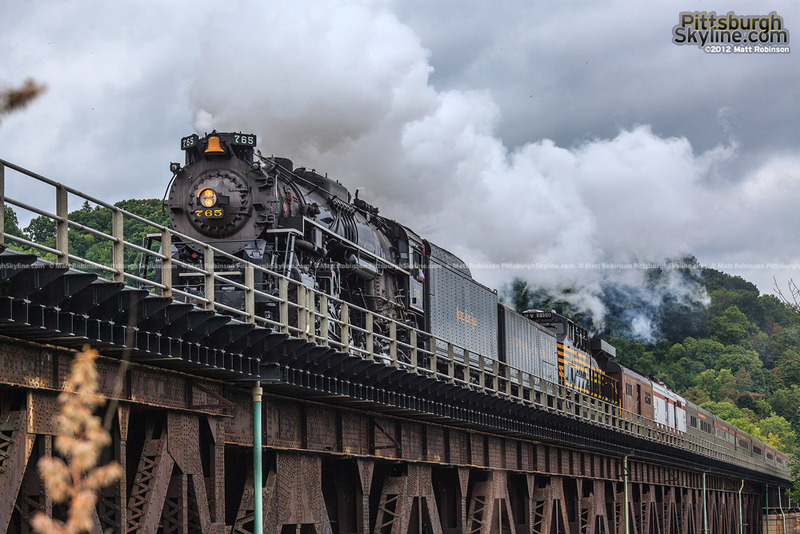 Not for nearly 20 years has a steam engine been seen riding the rails in Pittsburgh, Pennsylvania. 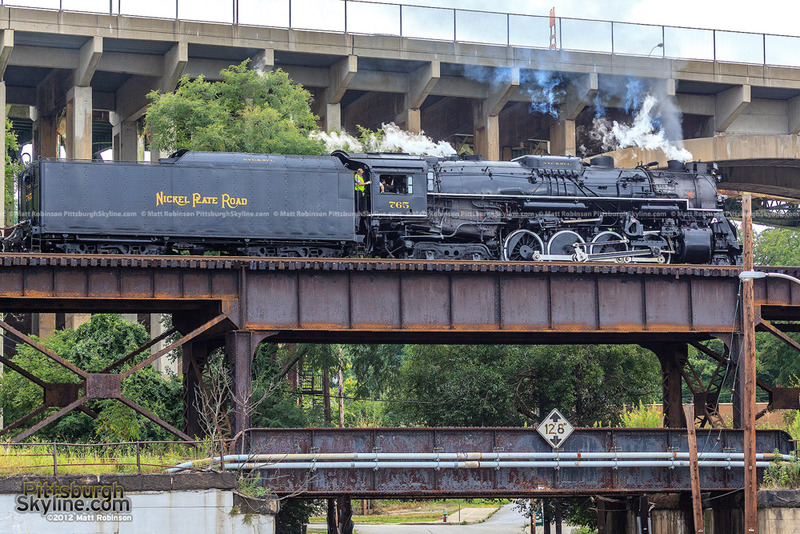 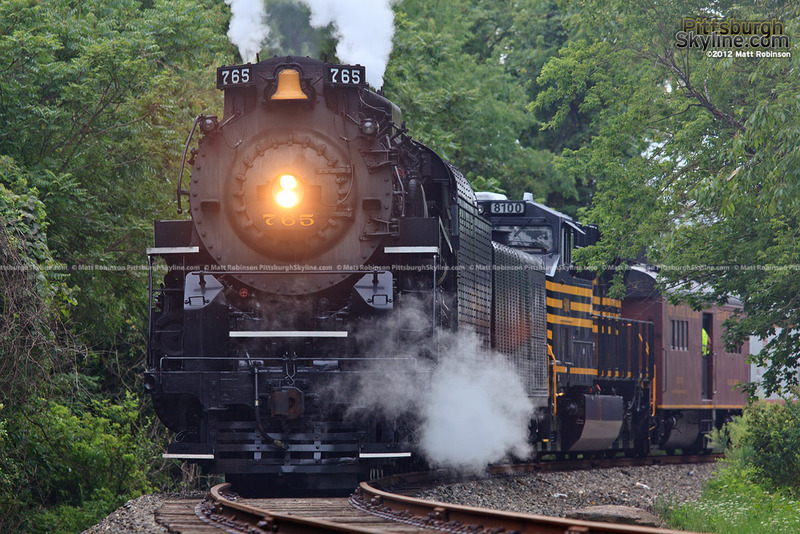 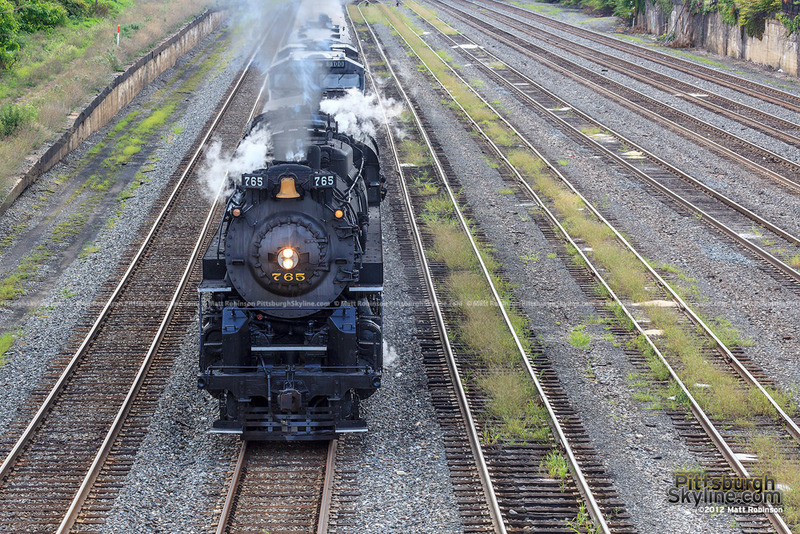 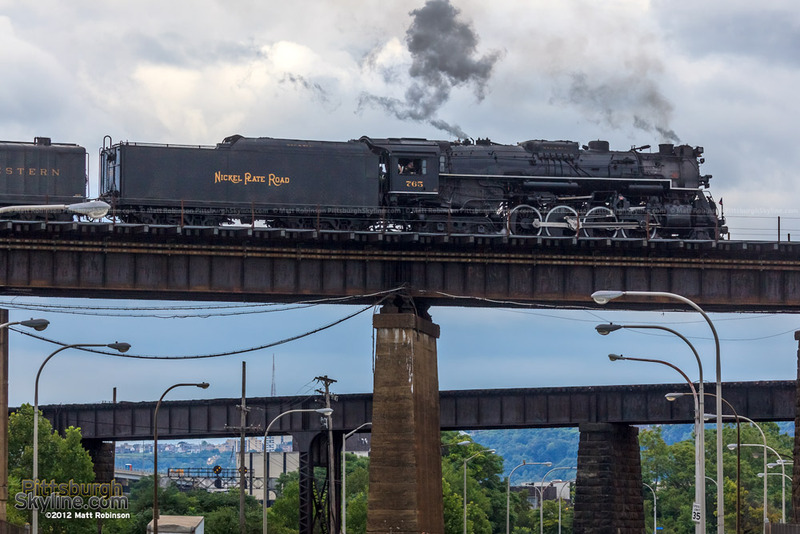 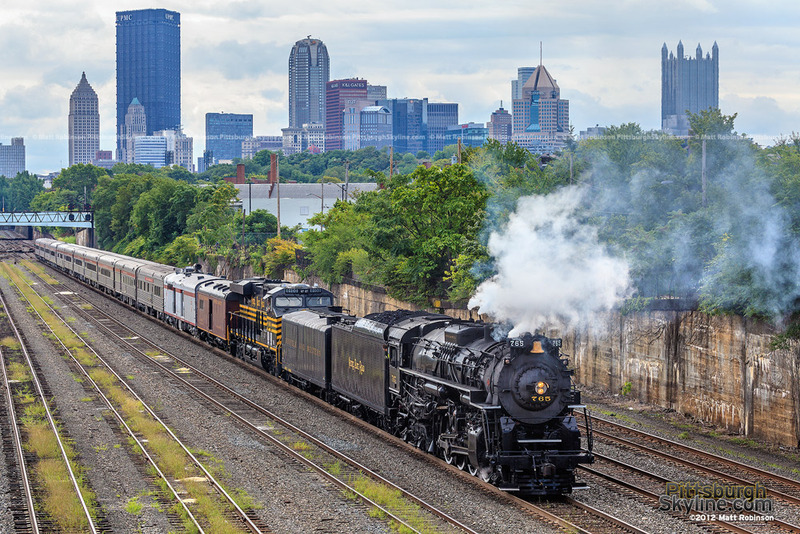 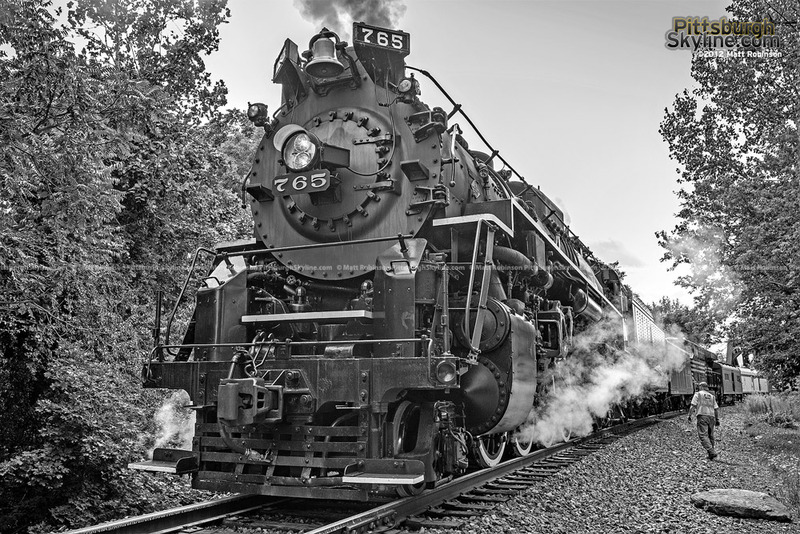 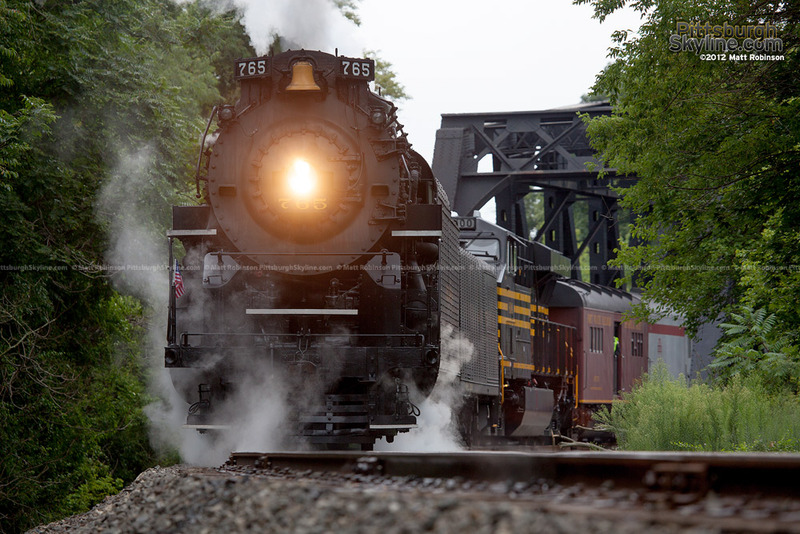 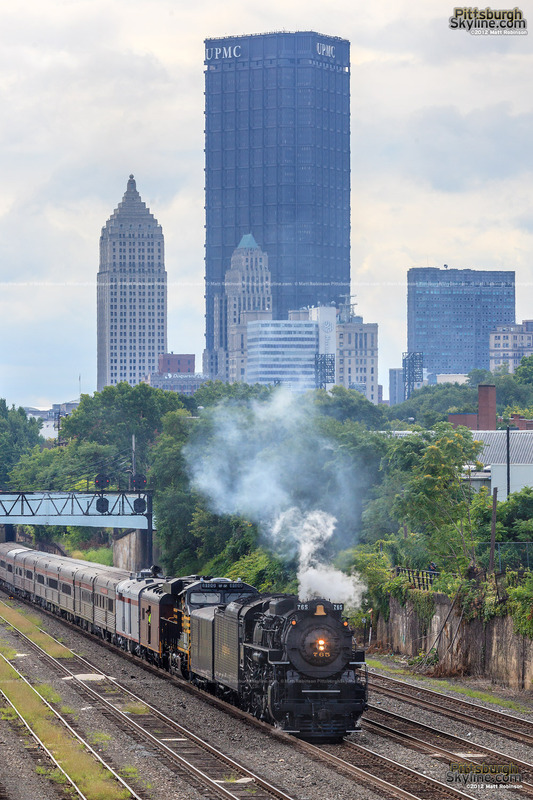 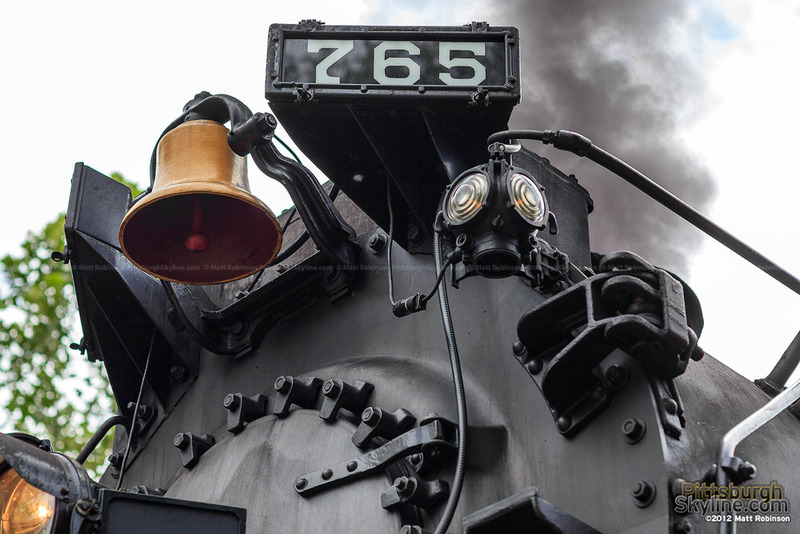 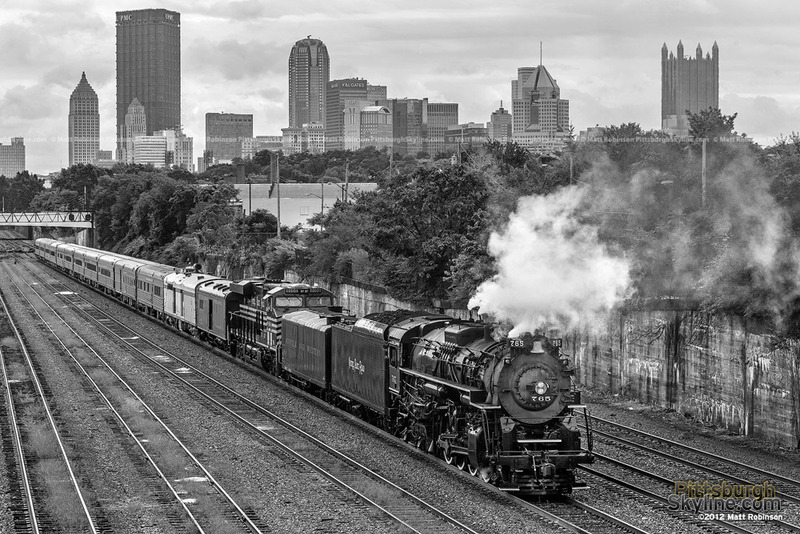 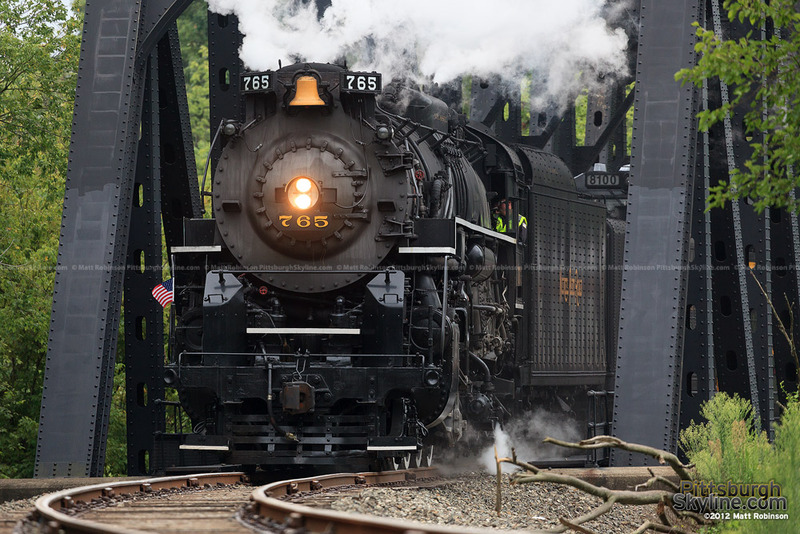 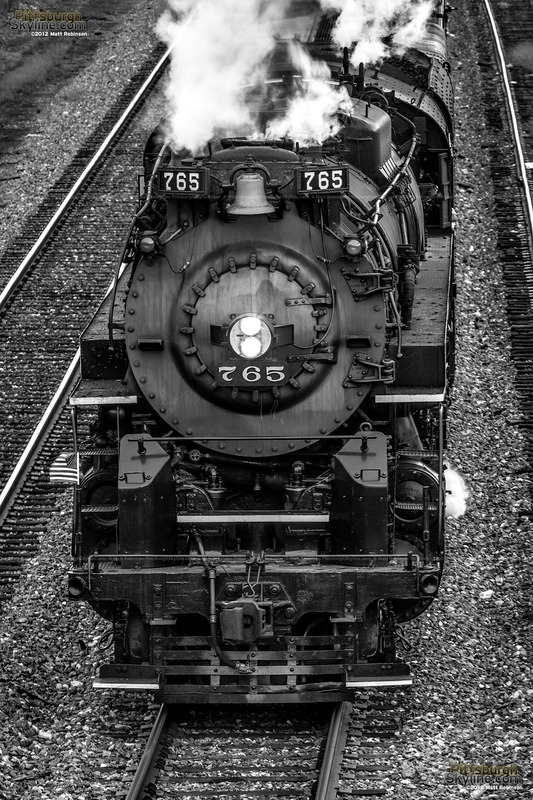 The last time NKP 765 appeared in Pittsburgh, the 1992 NLCS loss the the Atlanta Braves was a fresh memory! 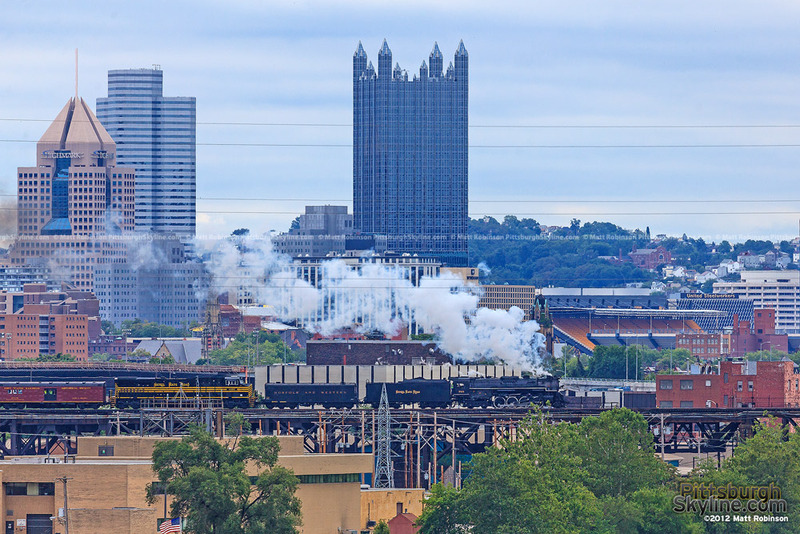 Here’s to the hope that the return of steam to the Steel City also brings with it our first winning season for the Pittsburgh Pirates over the same span as its absence.